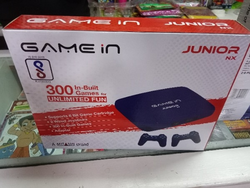 Best price on all gaming consoles . 1GB Internal Memory and 128GB Expandable. Over 1000 Games: Many PlayStation Vita games, such as Final Fantasy X, God of War Collection, and Minecraft, classic games from PS One and PSP systems and more. 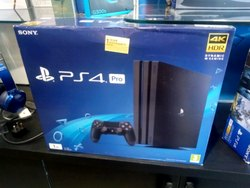 Ps 4 Pro with extra controller and game.